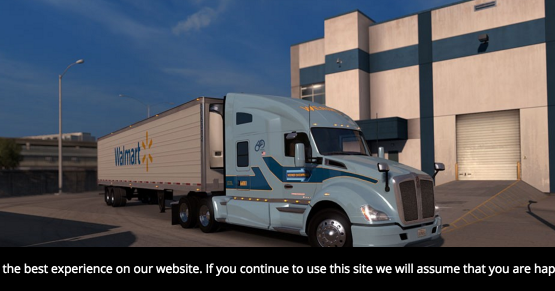 Includes skins for Kenworth T680 from several freight carriers from Mexico, USA, and Canada. More skins will be added on upcoming versions. 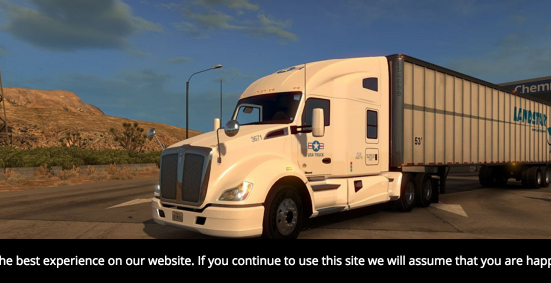 You can share this mod on other sites, please respect author credits and link, thank You in advance.